Indian starups, having made their marks on their home turf, are now slowing eyeing foreign lands. After Practo had expanded into Indonesia and Singapore, and Oyo had opened its first international hotel in Kuala Lampur, Redbus is now planning to expand to as many as four countries in South and South East Asia. This expansion will take place over the next three months. These new geographies will account for at least 5% of Redbus’ revenue over the next 15-18 months, said CEO Prakash Sangam. “We want to take redBus to markets which are similar to India, unorganized or semi-organized, where a lot of the booking is still offline. We have scaled up solutions for travelers, bus operators and travel agents. We will be implementing these, market after market,” said Sangam, declining to name the countries. 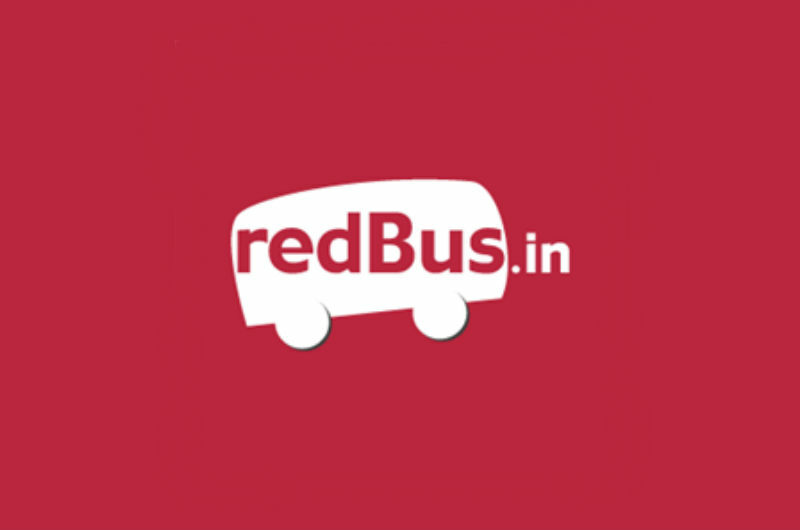 Redbus was one of the early successes of the Indian startup ecosystem. It was acquired by the Ibibo Group, a subsidiary of South African mass media company Naspers Ltd for $100 million in 2013. The number of bookings on redBus then were 600,000 per month – the number has since risen threefold to 2.1 million at present. The company, which is over-represented in south India, is also aiming to have a uniform presence around the country. It will penetrate deeper into western and northern India, which currently together account for only one-fourth of the company’s revenue.